When I got to Action now on the left there is no Add to Smart Group. When I got Contacts > Manage Groups > I see the Smart Groups, but can't create a new smart group. I can create a regular ole managed group though. A smart group is a stored search. To create one a search is the starting point. Use the action "Create Smart Group". 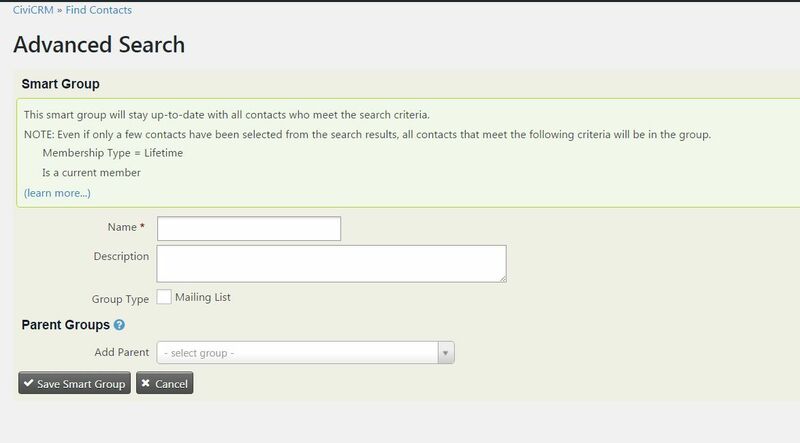 In order to make a smart group selecting contacts that have a membership, you can start with an advanced search. Not the answer you're looking for? 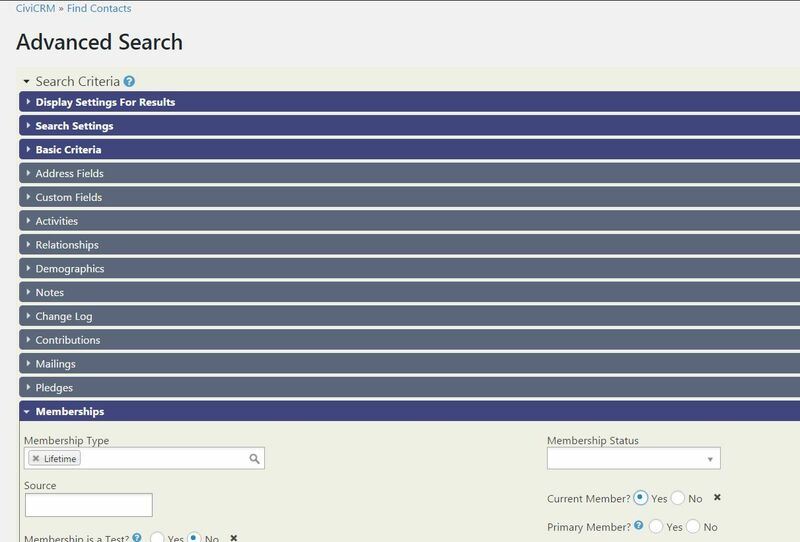 Browse other questions tagged wordpress contacts groups smartgroups or ask your own question. How are spam bots making submissions to civiCRM?